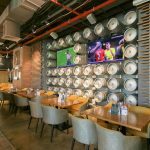 Barrel 12 is a unique Urban Sports Bistro located at Palm Views East on Palm Jumeirah, serves a modern twist on classic favourites. 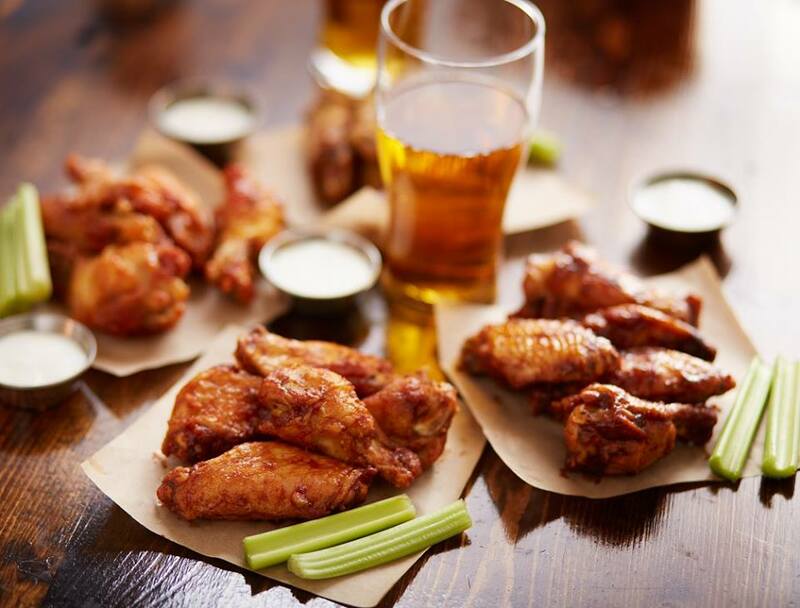 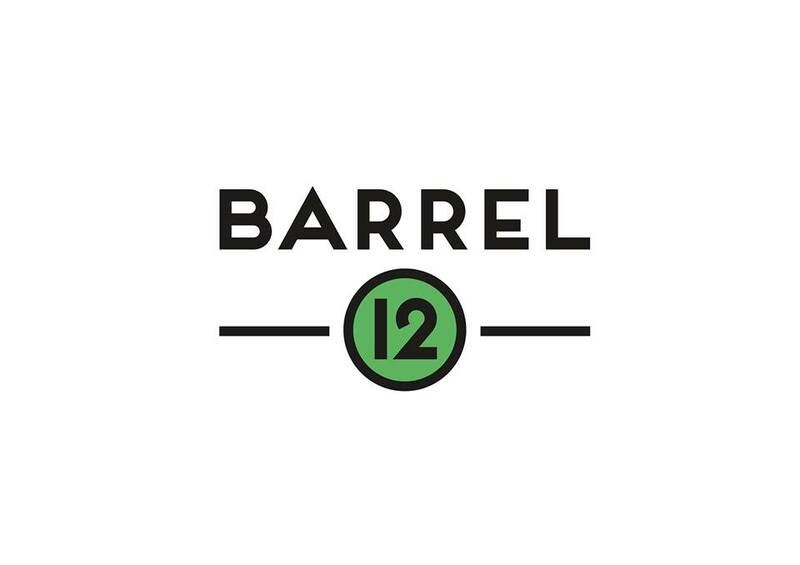 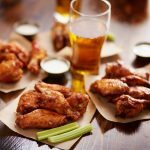 With a focus on high-quality ingredients served in an upbeat and friendly atmosphere, Barrel 12 is where people can kick back and enjoy good times in a welcoming setting. 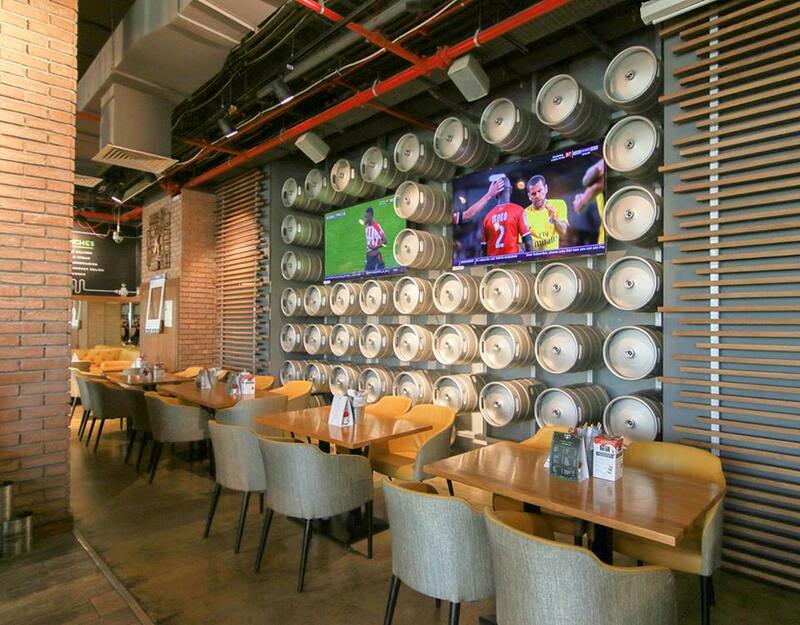 With fantastic views of the Palm Marina East, guests can enjoy the favourite drinks on the outdoor terrace, or step inside to watch the favourite sporting events on one of the seven large TV screens.